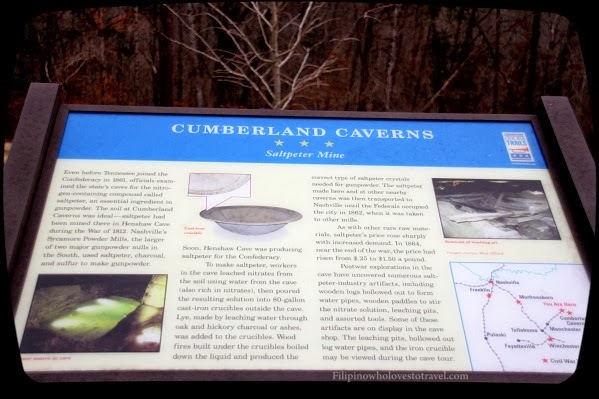 Cumberland caverns is located in McMinnville, Tennessee. It is open all year round except especial holidays. This caverns tour is one of the most interesting I've done. 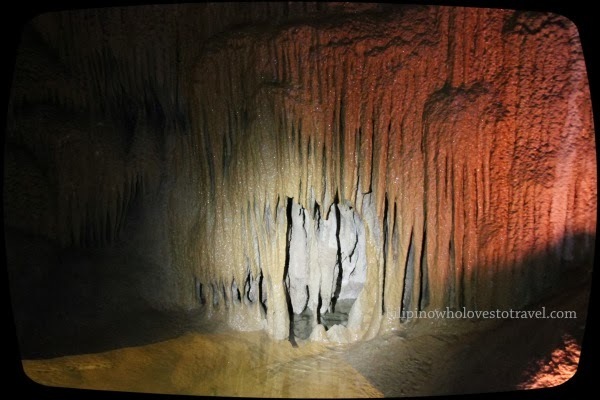 Though Caverns or caves are most likely made of Stalactite and Stalagmite, the story itself and how they discovered attracts me. As I mentioned in my other post,you can check for more here that every caves has its own uniqueness. Some caves are humid, dry and wet. Every rooms in the cave has its own characteristics. One thing I learnt in during my Cave tour,you can't compare the caverns or else you get disappointed. 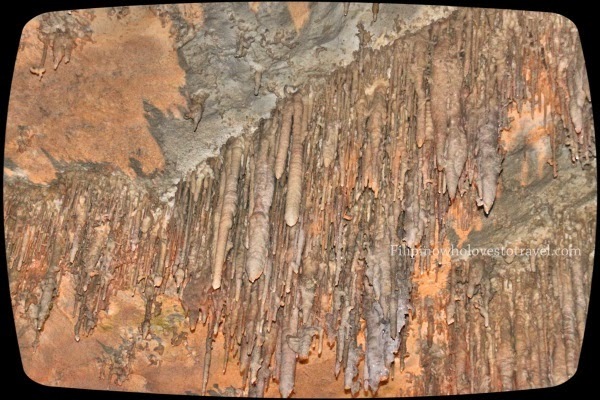 Can you tell me the difference of Stalagmite and Stalactite by looking the photos above? 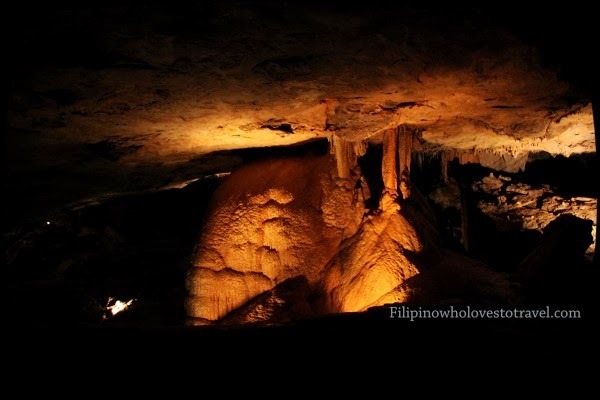 Beautiful rock formations all over the cave. Indeed, an adventure to enter a cave like these. The rock formations here are really amazing. It's just breath taking how these were shaped through centuries of natures movement. 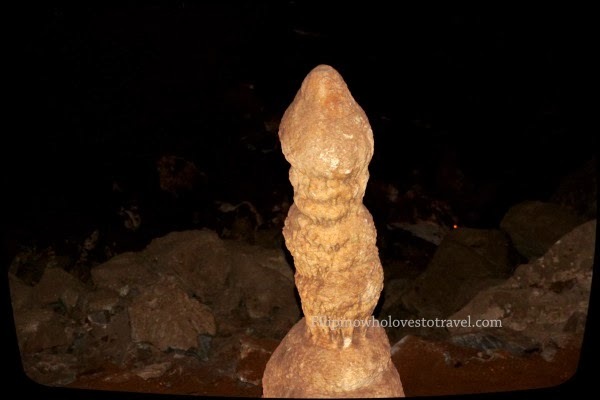 THe stalactite formation is so beautiful!